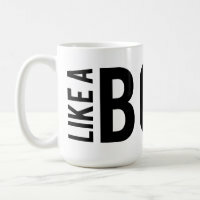 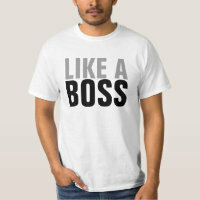 Showing off some "Like a Boss" products today. 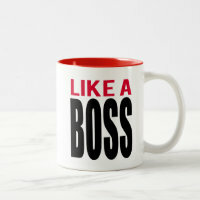 Are you an entreprenur? 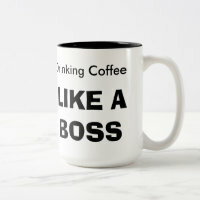 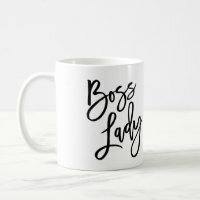 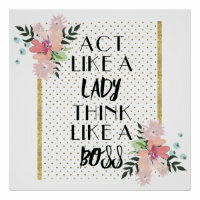 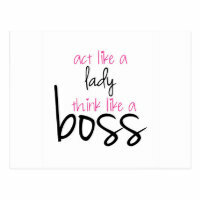 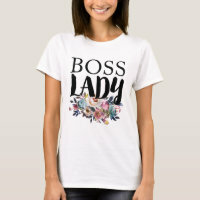 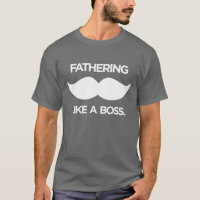 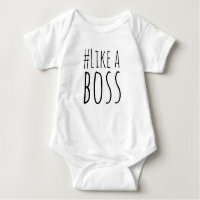 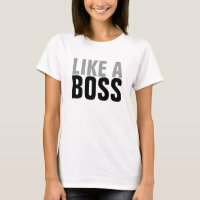 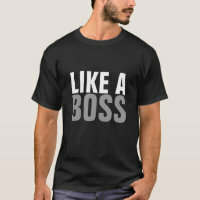 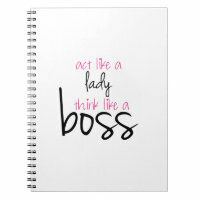 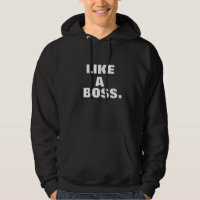 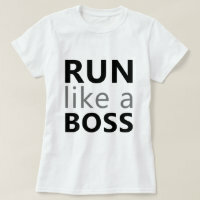 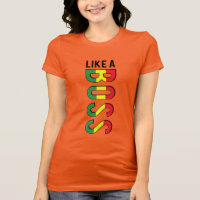 Do you "Rock it like a boss"? 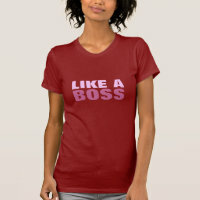 Then grab one of these great items and show the world who's boss!